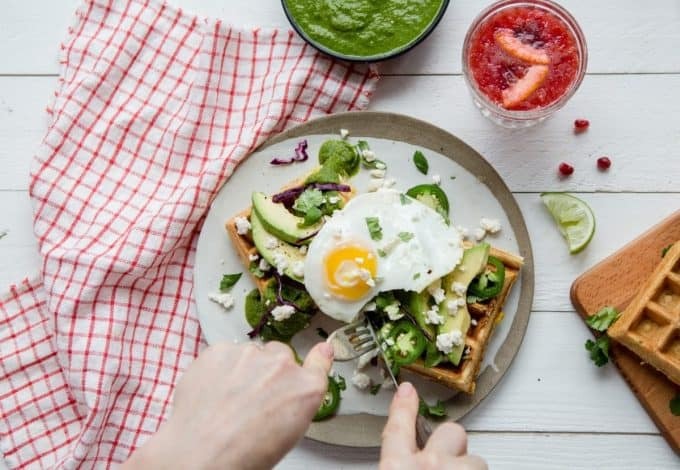 This list of 16 Fancyy-@$$ Waffle Recipes will give you options for ANY meal. 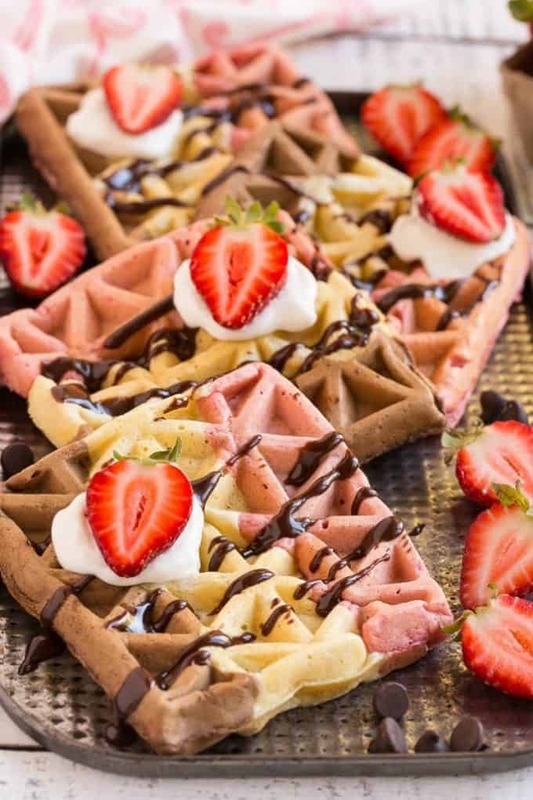 From unique takes on your favorite dessert to a waffle taco, these are going to make your day! 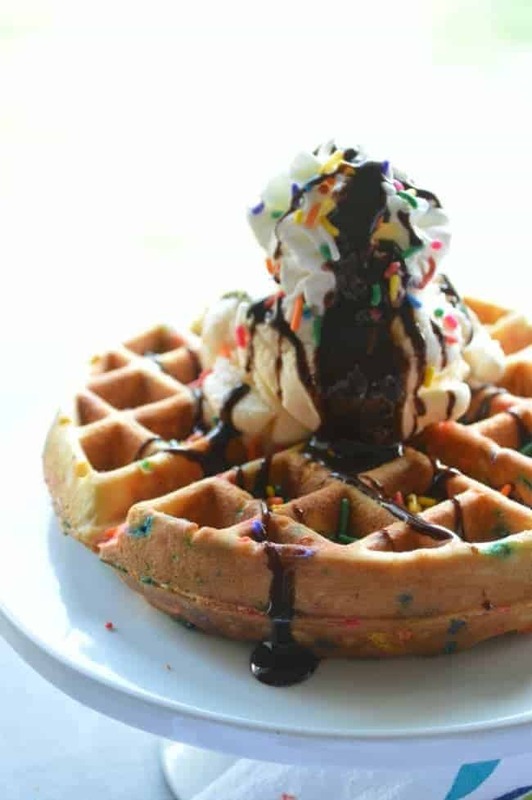 These waffles are not your average waffle, they use creative ingredients and offer to stand out flavors. From savory to sweet and all things in between! 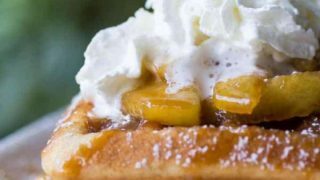 Get rid of those frozen waffles in your freezer and try out a few of these decadent waffle recipes below. Trust me, you won’t be disappointed. What could possible be better than FUNFETTI waffles from my very favorite blogger and friend, Heather? NOTHING, that’s what. These waffles are super fun, and also would make a PERFECT Birthday breakfast for a kid in your life. This is a spiced-up Mexican waffle. 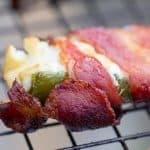 You have a corn base with jalapenos and other Mexican flavors, all combined. Whip up these light and fluffy waffles and dip in a salsa verde sauce to really transform the flavor. A rich and savory waffle that is perfect for your lunch or dinner tonight. If you want to tame down the heat, just seed your jalapenos first. 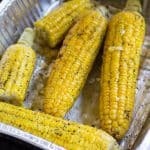 Or if you can handle the heat, leave the seeds in for added spice. Three types of batter come together to give you that classic Neopolitan ice cream vibe. Even down to the chocolate, vanilla, and strawberry looks. These are such a beautiful waffle that would be great for a brunch with your girlfriends or even for a baby or wedding shower. Top with a drizzle of chocolate, whipped cream, and fresh strawberries. 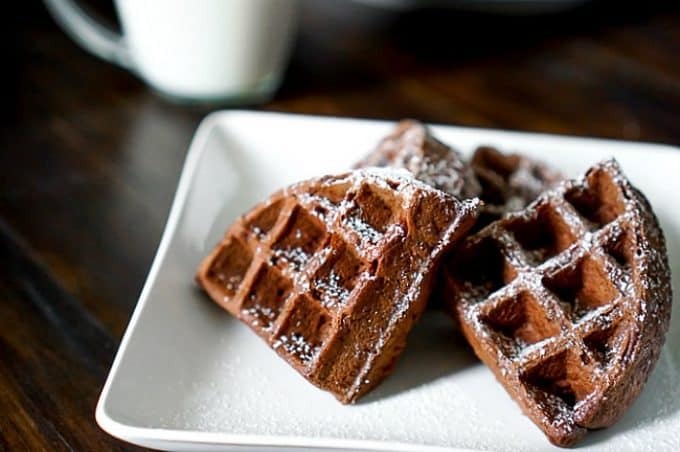 These are Paleo-friendly waffles that use banana flour. If you are not sure what banana flour is, it is just ground up dried bananas that form a floury texture. 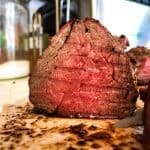 This is a wonderful alternative for anyone who follows the paleo diet. These easy banana flour waffles offer that golden brown outside and are light and airy on the inside. This waffle just melts in your mouth! 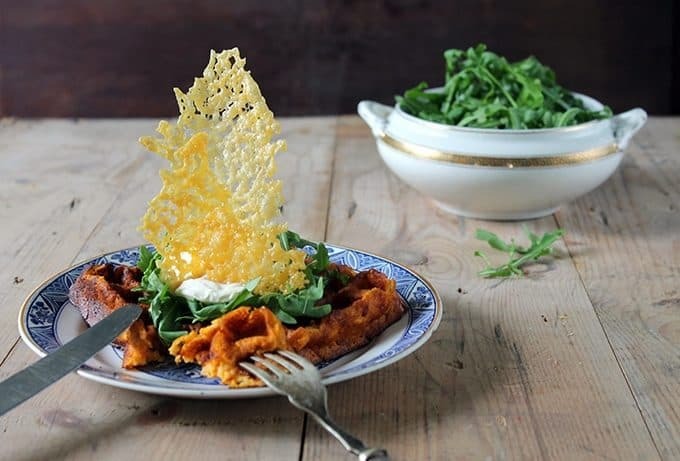 Dress up your morning with these curry sweet potato hash brown waffles. 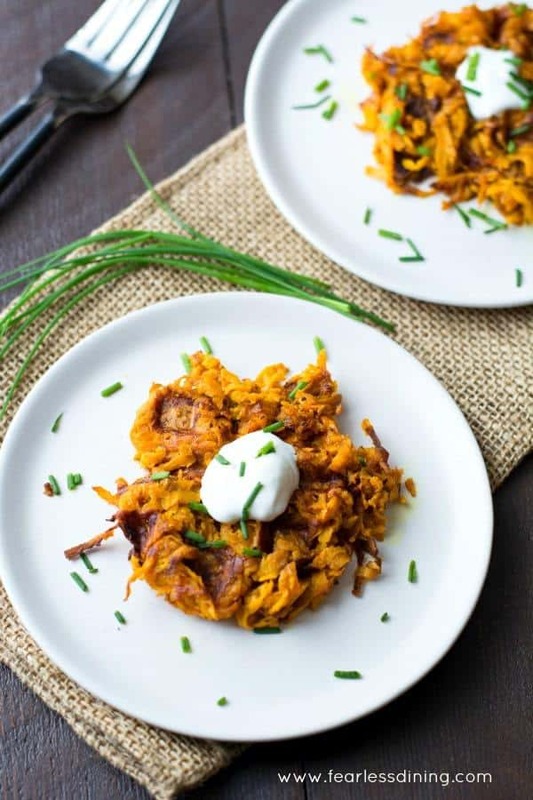 You shred up your sweet potato like hash browns and then mix in some savory ingredients and toss on your waffle maker. It creates this savory and hearty breakfast that is packed full of nutrients. Serve with a bowl of fresh fruit, or add in some protein with sausage, eggs, or bacon. Looking for a festive waffle for the holiday season? 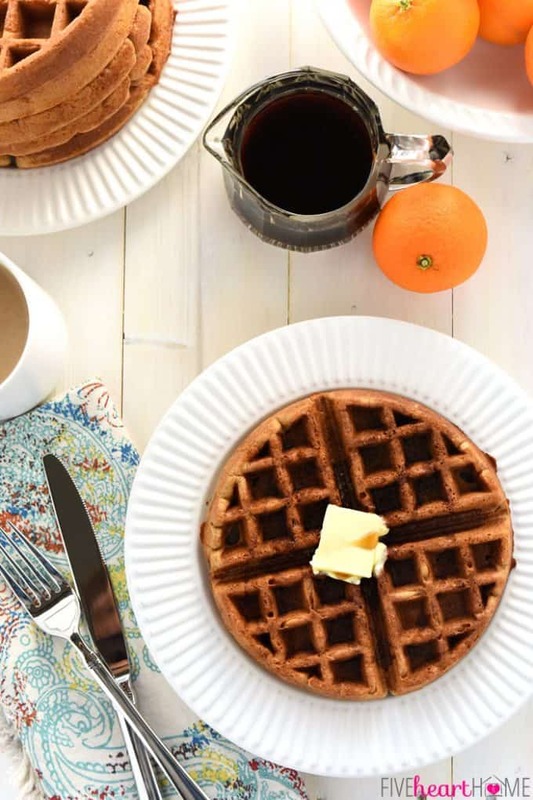 Get the spiced up flavor of gingerbread waffles that use whole wheat flour. Tender, moist, and flavorful waffles that are calling your name for a breakfast or afternoon dessert. Who doesn’t love a good devil’s food? What is awesome is this is a cake-mix waffle that uses Devil’s food to give you that rich, dark chocolate taste in every single bite. 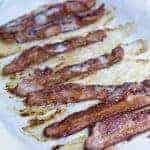 Top with some whipped cream or powdered sugar, and you have one amazing breakfast or dessert sitting before you. 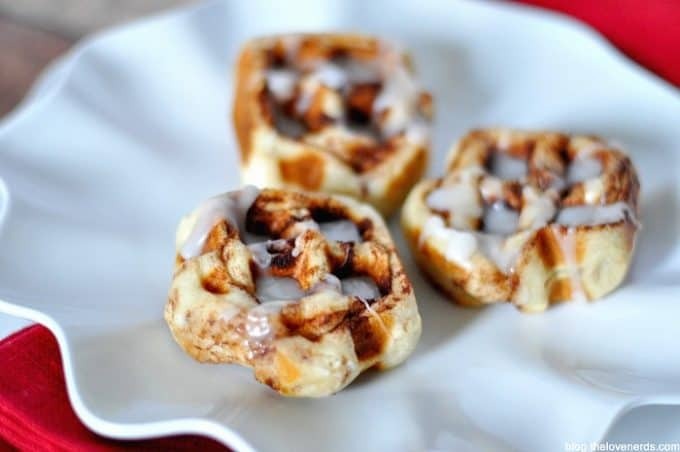 Have a love for waffles and cinnamon rolls? If you answered yes, why not combine the two for one epic breakfast option! 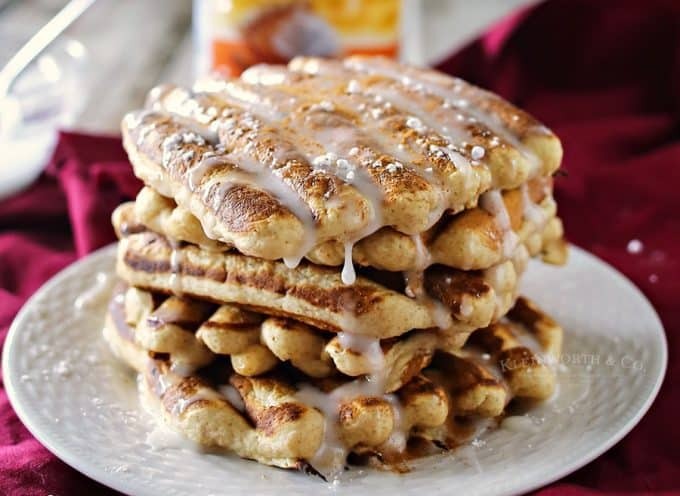 Yep, cinnamon roll waffles are real, and they are an epic breakfast option for you and your family. Grab your waffle maker and get to cooking. 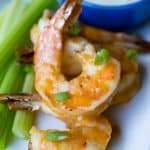 Pair with some sausage links for one hearty breakfast. 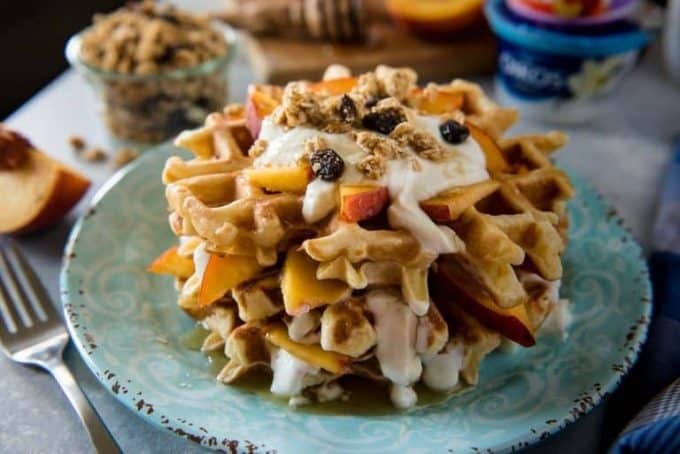 A buttermilk base waffle that is lightly sweetened with some fresh peaches and honey. 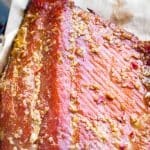 Then you top it with more peaches, and a honeyed sauce that will blow your mind. This is one extravagant waffle recipe. 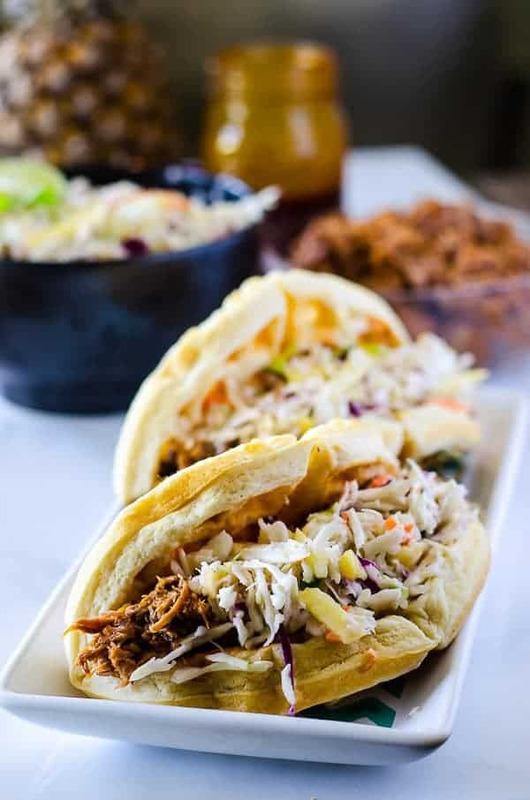 This savory slow-cooked pulled pork is stuffed inside a waffle and topped with a pineapple slaw that is bold and delicious in flavor. This savory waffle is going to be taking the show for the Taco Tuesday this week in our home. Give it a try! Don’t have a waffle maker or don’t feel like pulling it out? This grill pan waffle is unique because they create a waffle without a waffle maker. 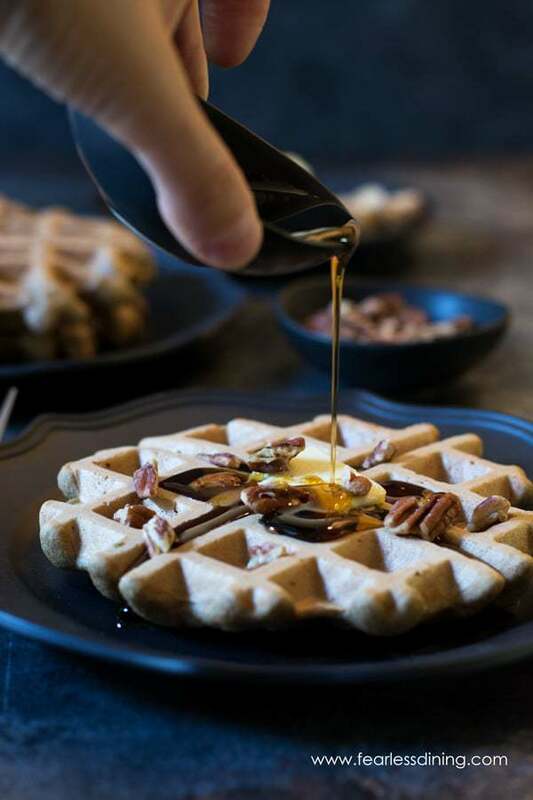 You get that perfect pumpkin spice flavor in a light, tender, and flavorful waffle. 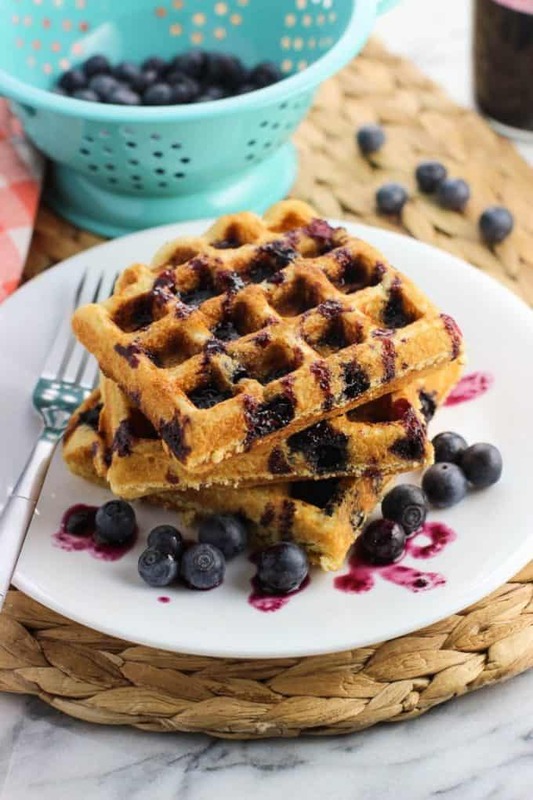 Add some protein and fiber into your diet with these lentil waffles. 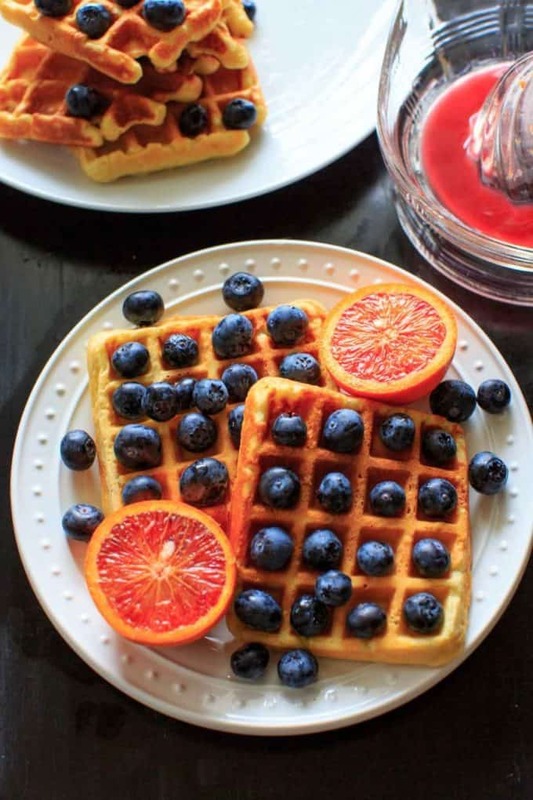 Fresh blueberries and blood orange as well to add in some sweet flavors to these extravagant and tasty waffles. A great way to kickstart your mornings. 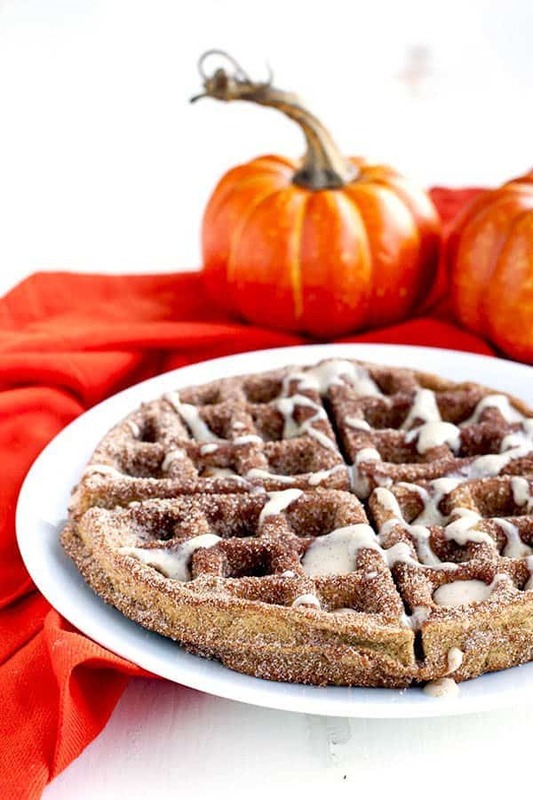 Take your churro love to a whole new level with these pumpkin churro waffles. 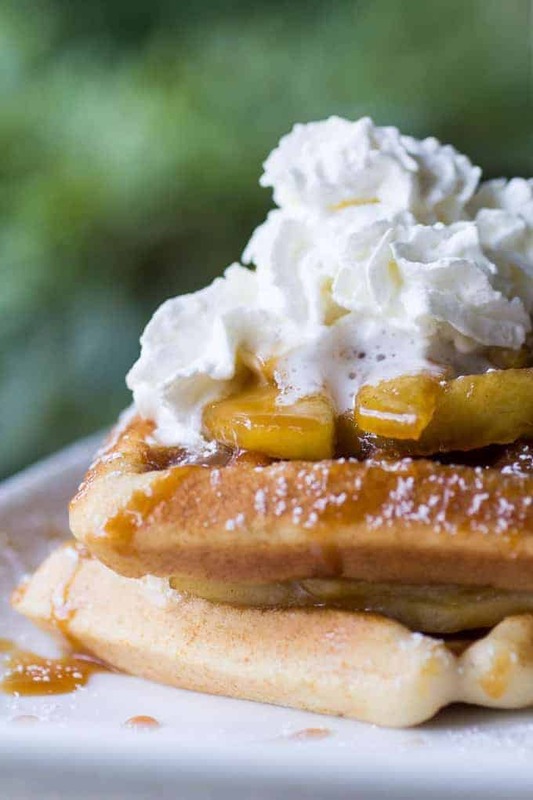 You have a pumpkin flavored waffle that is dipped and rolled in cinnamon and sugar and then topped with a rich and creamy cream cheese glaze. Talk about out of this world good! A cornbread base waffle that gives you that crisp outside with the light and tender inside. Then you have stunning blueberries throughout to add a bit of sweet to your savory. 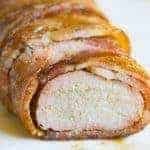 You would see this mix of flavors in a restaurant for sure, it is a really creative blend of flavors. Instead of topping your waffle how about using it for the base of your delicious sandwich. 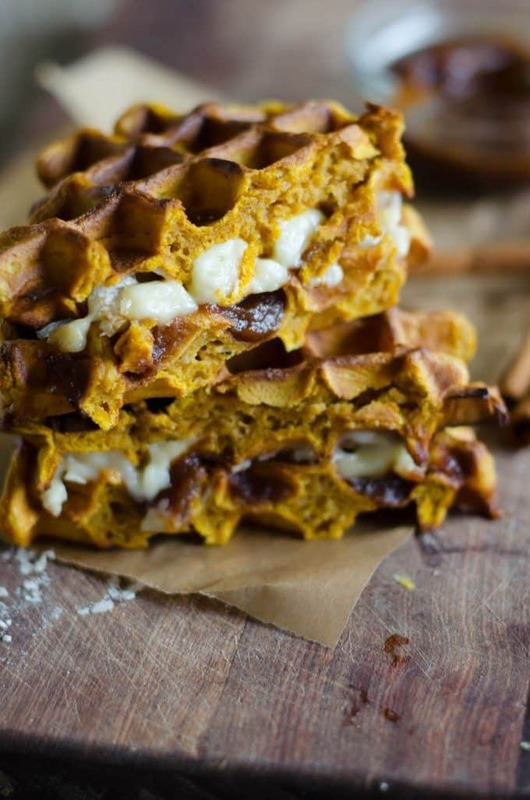 This recipe is a pumpkin spice waffle that is perfect for fall, and then inside it is filled with melted brie and apple butter for a great sandwich on the go. Here is a really stunning waffle that looks like something you would see in a magazine or order at a fancy restaurant. You can make this savory waffle at home, by following their easy step by step instructions. The sweet potato paired with the cheese shards truly offers such unique blends of flavors, that will leave you reaching for one more bite. What is your favorite way to enjoy a waffle? 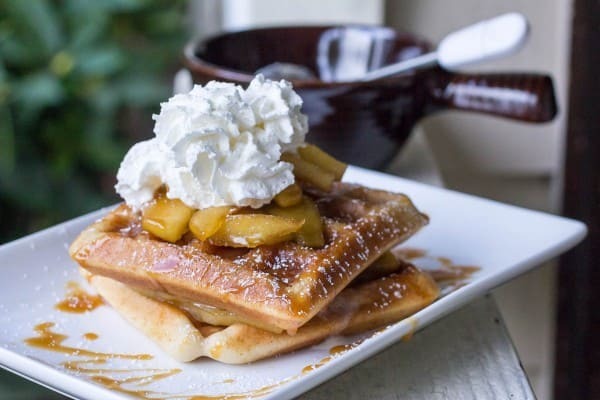 Mine happens to be my very own Apple Pie Spiced Waffles! 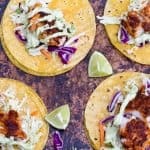 Get the recipe below, but click through to the post for the full instructions and more pics!